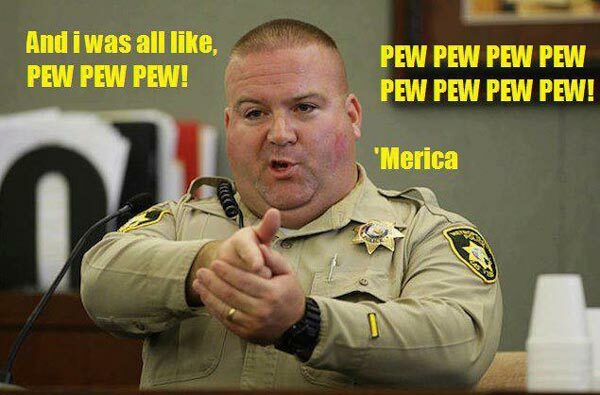 And I was all like, pew pew pew! Pew pew pew! Pew pew pew! ‘Merica!